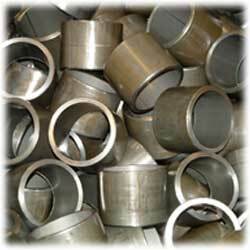 Our production tube cutting capabilities range from .125″ up to 4″ diameter. We are able to straighten and cut up to .50″ diameter coiled tube and employ lathe cutting for larger diameter applications. 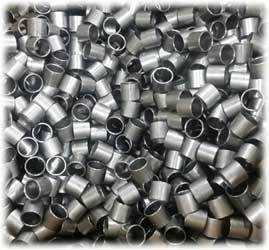 We have the capacity to process high volume production as well short run medium volumes for all size of cut to length tubes. Our automated cutting and deburring equipment provide precision and quality while keeping costs low. These production tube cutting capabilities also allow us to provide significant cost savings on our Bending, End Forming and Fabrication services.